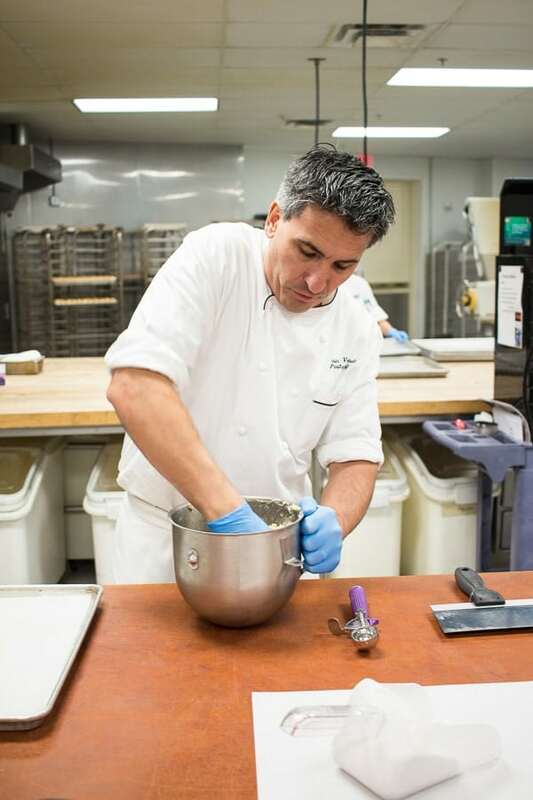 When the Hyatt Regency Orlando invited me to come out and tour their in-house pastry kitchen, I jumped at the chance. 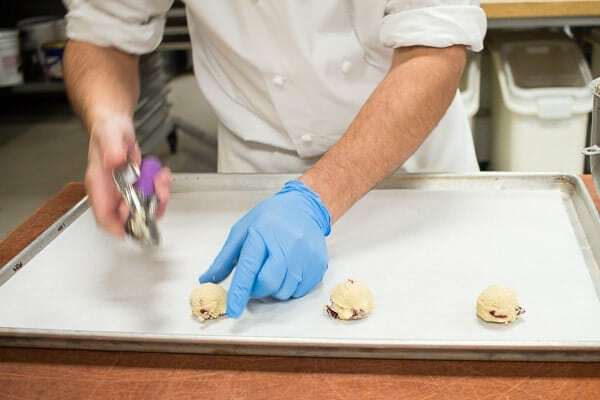 Their pastry shop is a high volume powerhouse that creates the desserts for all the restaurants, banquets, and special events at the hotel, while maintaining impeccable standards of flavor and quality. How do I know? Well, I’ve dined at two of their restaurants (see my articles on Urban Tide and Fiorenzo) and found the desserts to be unique, flavorful, and beautiful, too. After arriving, I was escorted downstairs to the backstage area of the hotel. These corridors, while plain in appearance, were nonetheless brightly lit and very clean. A small sign labeled “Pastry Shop” marked the doors to the kitchen. Upon arrival, I was greeted by Chef Alain Vergnault, the head pastry chef. 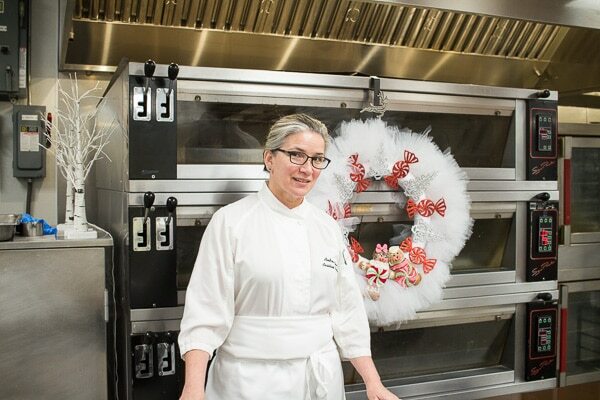 I also got to meet the Chef Andrea Thomson, the assistant head pastry chef. They had already been busy getting ready to show me how they make their fabulous Christmas treats. 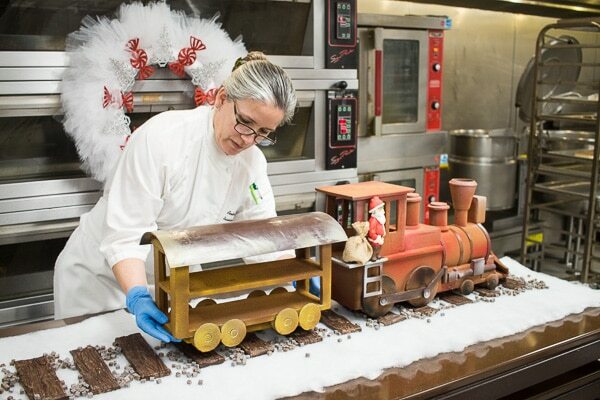 First, Chef Andrea assembled the chocolate train that she had created for the Hyatt Regency Orlando’s Christmas brunch. 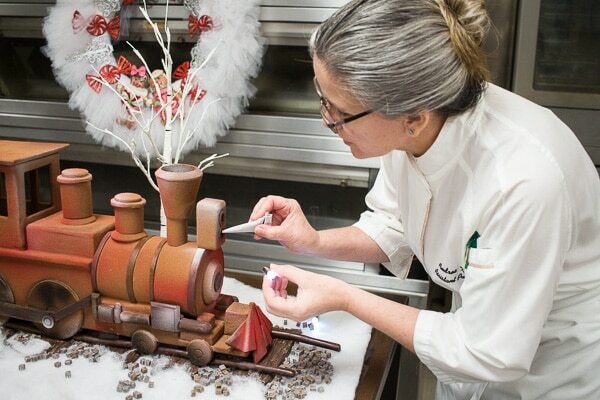 Chef Andrea explained the ingenious process by which she had created texture on the outside of chocolate train. 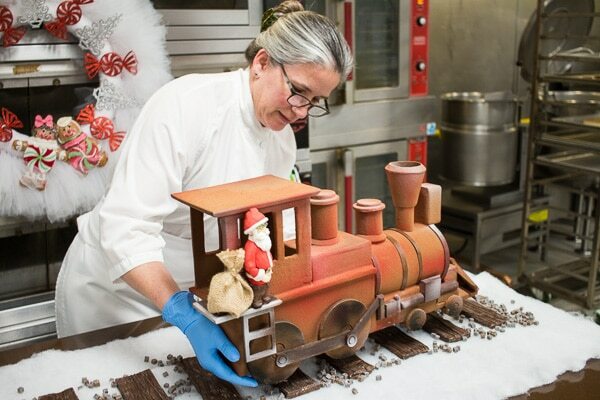 After building the train pieces, they were deeply chilled, then sprayed with a mixture of chocolate and coloring. 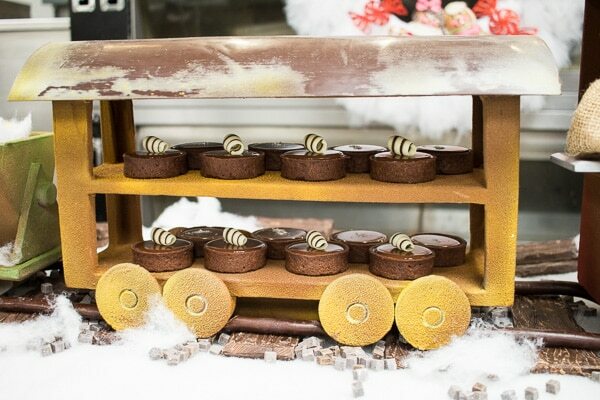 The difference in temperature caused the chocolate spray to harden in a rough texture, give the train an authentic look. Do you notice the texture of the train car and the wheels? The interior of one of the cars even carried little chocolate desserts inside! 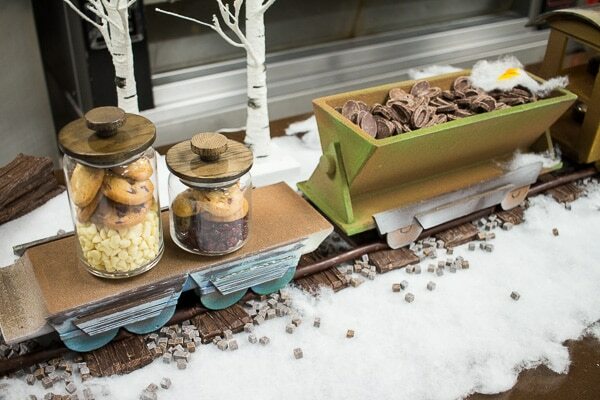 The cargo car was filled with pieces of chocolate, just like you would see an actual train car filled with coal. 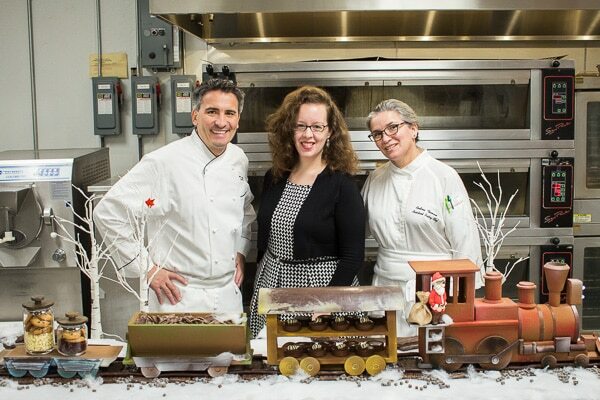 Chef Andrea finished off the train with real headlights glued into place with more chocolate. 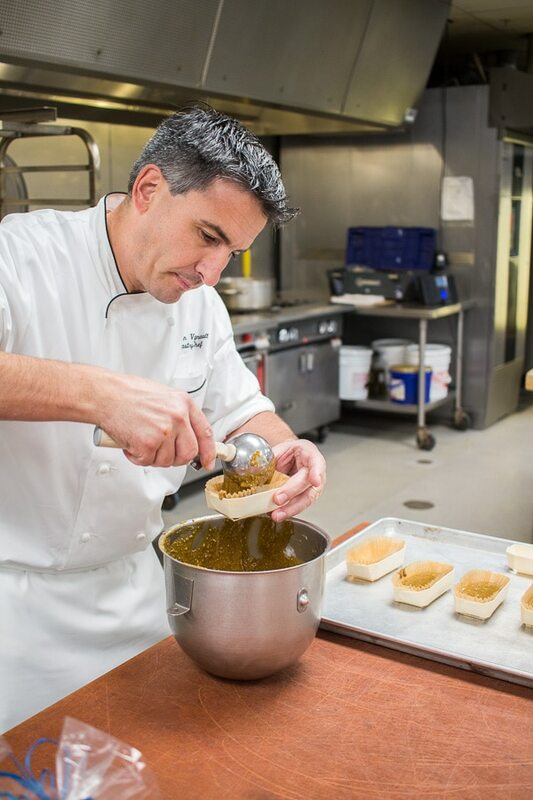 Next, it was Chef Alain’s turn to demonstrate the making of one of the hotel’s classic cookie recipes, Macadamia Nut Cookies. 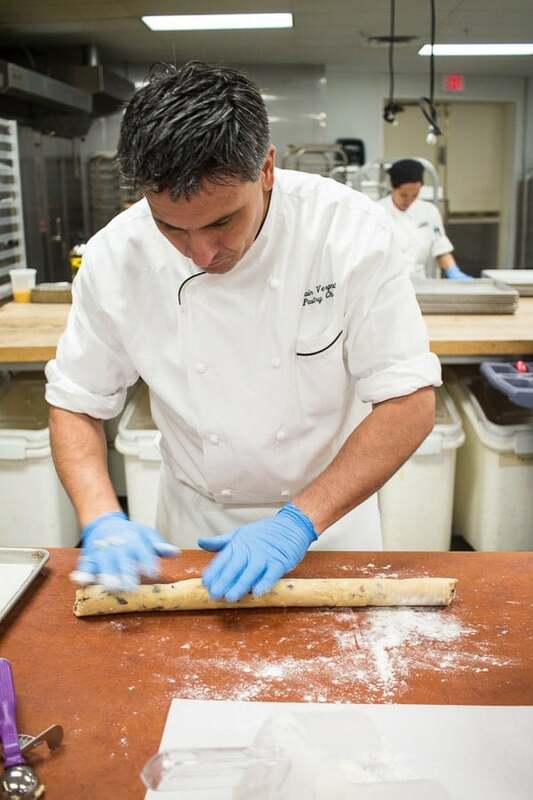 In their kitchen, they roll the dough into logs, chill it, then use a bread slicing machine to cut the dough into rounds. However, Chef Alain also demonstrated how to use an ice cream scoop as an alternative method. Chef Alain took me for a walk around the kitchen, where I was able to see all the large machines that help with the work of creating so many desserts, and also see the rest of the pastry team in action. 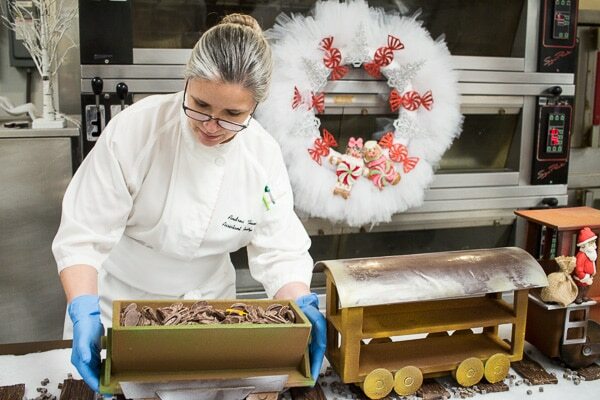 In the course of one weekend, the pastry shop may produce many thousands of desserts to fill the needs of all the hotel guests. 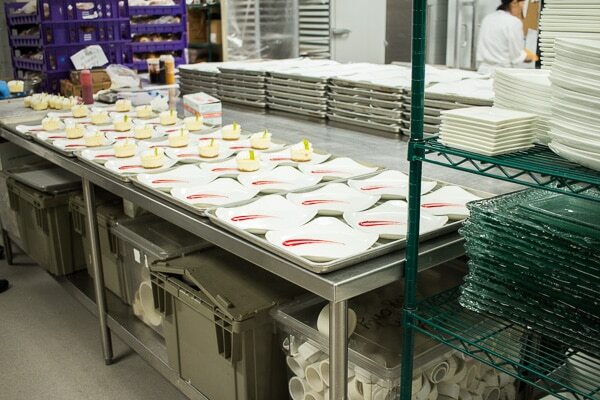 During the busy season, the pastry team may work 12 to 14 hour days just to get it all done. Although it was great fun to see all this happening, I could also see that it was hard work. 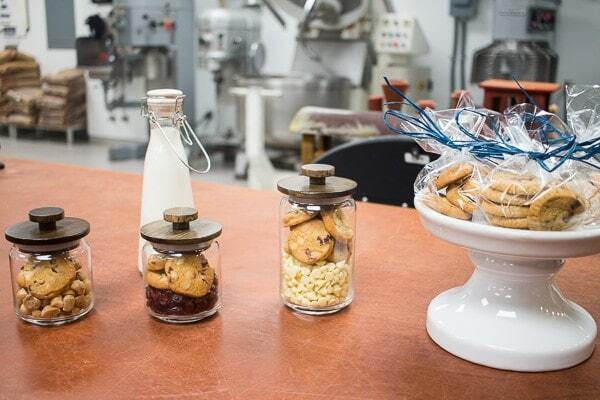 It takes incredible organization, baking skills, and choreography to make it happen. Chef Andrea told me that menus for the restaurants are planned about three months ahead, and that they had finished the Valentine’s Day menus back in November! One look around the spotless kitchen, with Christmas carols playing in the background, and you could see the pride that the whole team took in their work. Chef Andrea talked about how her work was so much fun, and the words “creativity” and “passion” came up frequently. 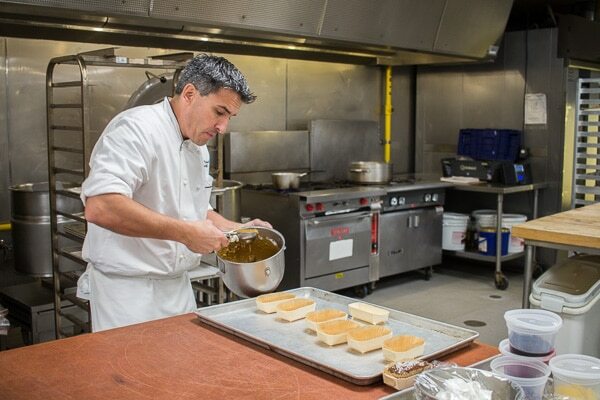 Chef Alain said, “We have equipment, space, and talented people,” and what more could you want? 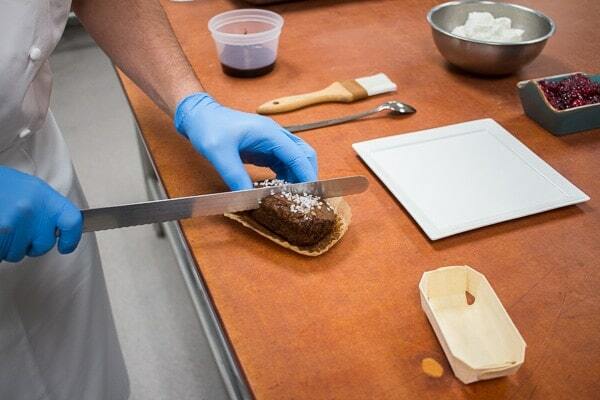 Next up was a demonstration of how to make the mini gingerbread loaves, from ingredients to final plating. 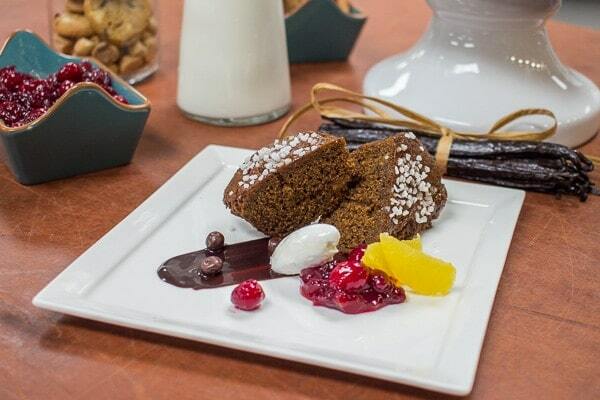 The gingerbread loaf was lovely all by itself, but with the addition of cranberry chutney, whipped cream, orange segments, and chocolate covered pieces of ginger, it became a work of edible holiday art. With Chef Alain hailing from France, and Chef Andrea from Switzerland, the rest of the pastry team was no less diverse, featuring talented people from the US, Brazil, Korea, and Poland as well. Although some of us may dream of running away to join the circus, I think I might just dream of running away to join this pastry kitchen. Until then, I’ll have to make do with enjoying their wonderful creations, which was made easier as they had thoughtfully packed up several bags of cookies for me to take home. 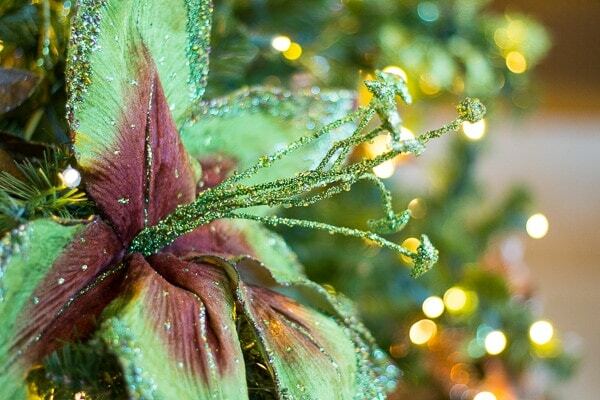 I can’t wait to return to the Hyatt Regency Orlando to enjoy their Christmas brunch! 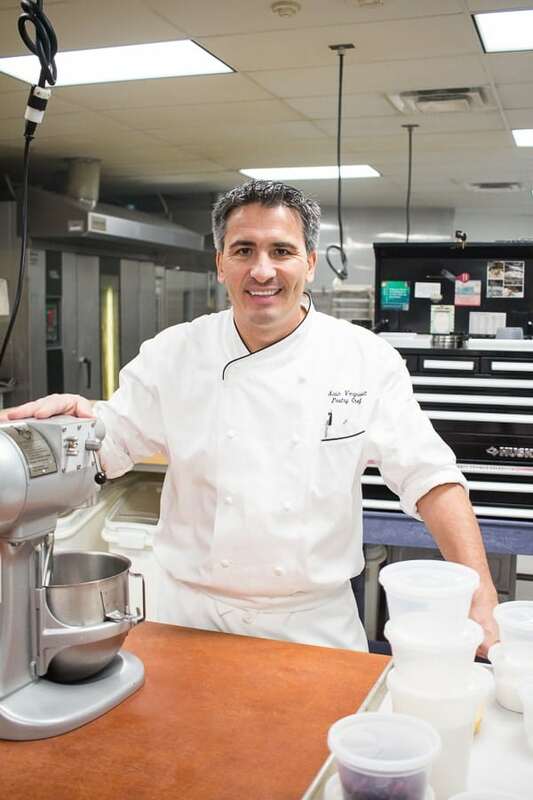 A big thank you goes out to Chef Alain, Chef Andrea, the pastry shop team, and Megan & Katie from the marketing department for making me feel so welcome. I use to live in Orlando. The Hyatt Grand Cypress had my favorite restaurant but sadly closed it. This looks like it was a blast. What fun to be able to go into the pastry shop. Wow, what a coincidence! Our family has taken a summer trip to the Hyatt Grand Cypress every year practically! Love that place. Which restaurant was it? What an amazing experience! 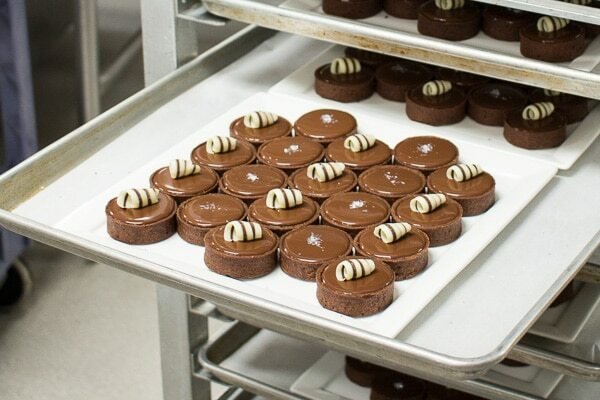 I am in awe of pastry chefs who are true artisans with their craft as these chefs clearly are. Thanks for taking us behind the scenes! I know, right? Color me impressed! I bake at home, but the sheer scale at which these professionals work is awesome! I was amazed for sure! That’s talent right there. What a fun experience! My daughter lives in Orlando and I’ve been to the Hyatt there, it’s beautiful and the food is exceptional. 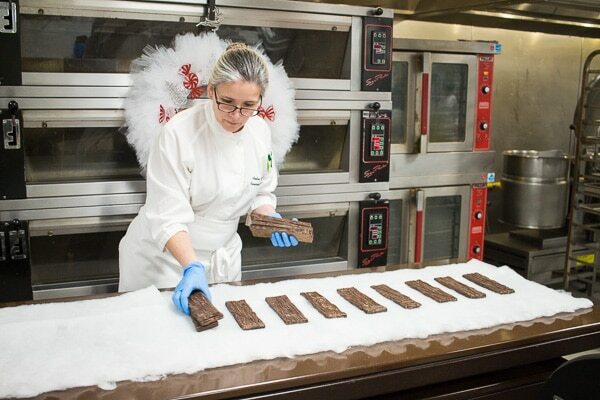 You can tell that these pastry chefs are like artists creating such beautiful work. Exactly. Art you could eat! How fun! 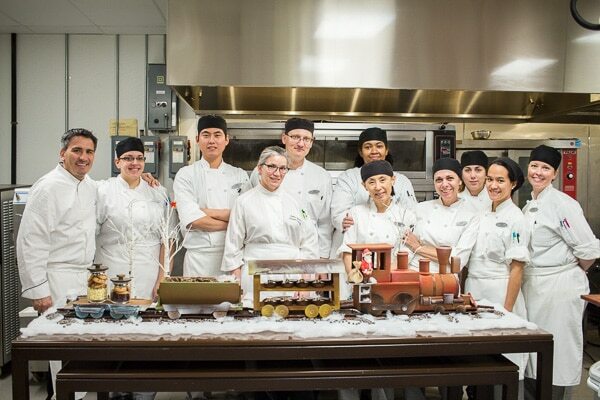 I would run away to join their pastry kitchen team in a hot minute. Such a breadth of talent in a gorgeous facility. Exactly. I understand that it’s hard work, but still, it was magical!